Industry programs engaged in conflict minerals issues are working together to harmonise gold refiner audits. 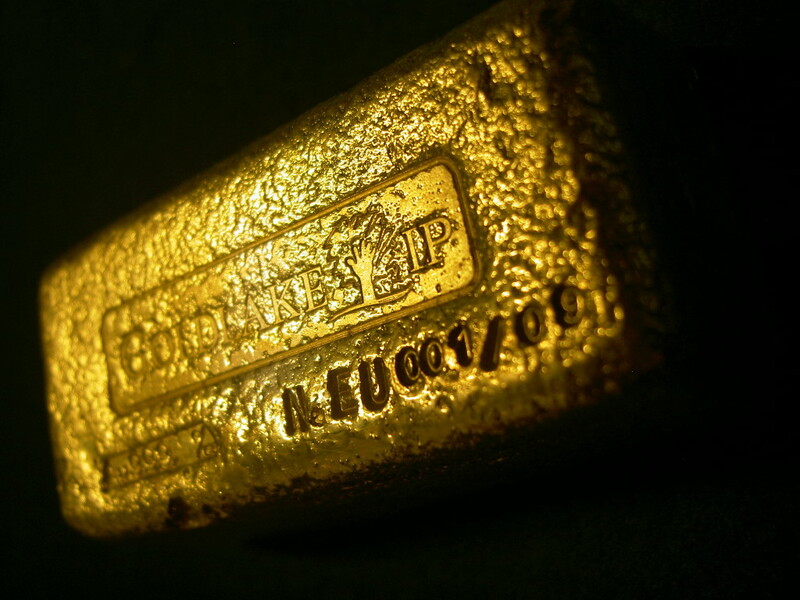 Gold refiner audits are carried out to demonstrate due diligence in gold supply chains, particularly if sourcing in conflict-affected and high risk areas. The inter-operability of these standards helps reduce unnecessary duplication of audits and aims to broaden uptake of due diligence by gold refiners of all sizes, in all parts of the world. The assessment of recognition to the 2017 CoC is currently underway, check back here for the status and updates. The Responsible Jewellery Council has cross-recognition mechanisms with the London Bullion Market Association (LBMA), Responsible Minerals Initiative (RMI) (formerly CFSI), and Dubai Multi Commodity Centre (DMCC) for gold refinery due diligence audits. These aim to reduce audit duplication for refiners and to support broader supply chain efforts to implement the OECD Due Diligence Guidance for Responsible Supply Chains of Minerals from Conflict Affected and High Risk Areas, and relevant national legislation (such as Section 1502 of the Dodd-Frank Act for Conflict Minerals). Please note: London Good Delivery gold and Dubai Good Delivery gold is not automatically eligible CoC material under the RJC CoC Standard. Other aspects of the CoC Standard must be met (such as the criteria for determining eligibility) in order for it be declared as eligible CoC material.